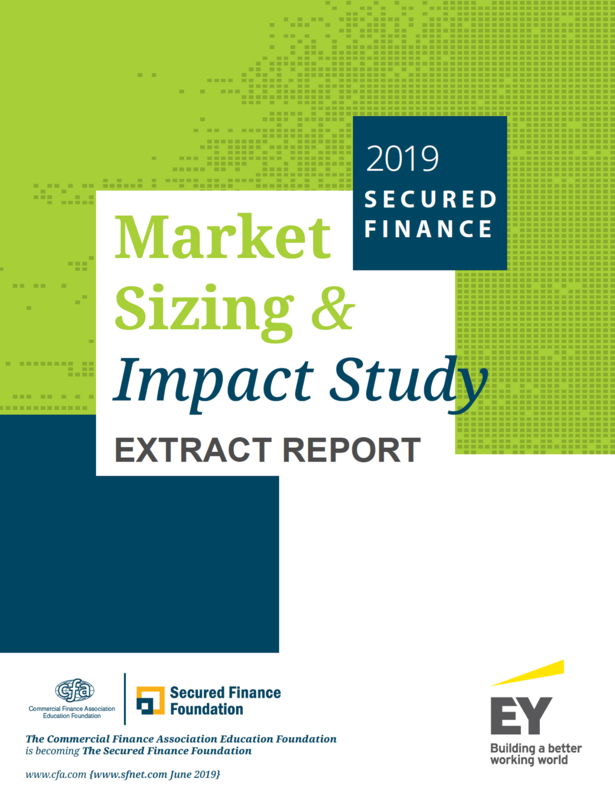 The CFA Education Foundation, with assistance from Ernst & Young, has conducted the first-of-its-kind Secured Finance Industry Market Sizing and Impact Study for the purpose of benchmarking, strategic planning, attracting capital and assisting in advocacy efforts on behalf of the industry. 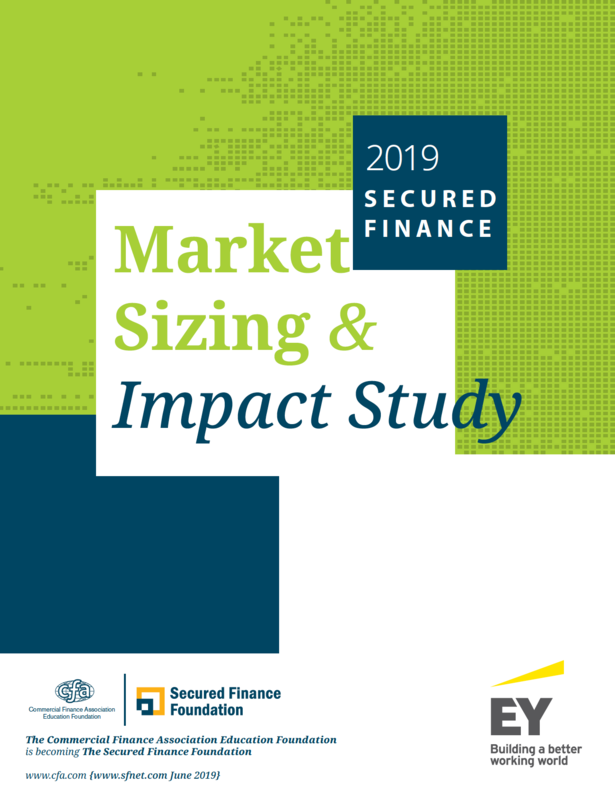 Through primary and secondary research, the study dimensions the size and scope of the commercial marketplace for secured lending and its related products and services. Part primer, part data compilation and part analytical assessment, the study provides the reader with a detailed view into the highly interconnected segments of this network and their collective impact on capital deployment and economic development. The findings dimension an industry that is far-reaching, influential, thriving and presenting significant growth opportunities for its participants to expand their served and available markets. This abbreviated summary provides key exhibits and charts without the narrative. In order to receive a FREE copy of the extract report, please click the “Sign In” button on the upper right corner of your screen and enter your credentials, and the Study will appear below. In order to receive a FREE copy, please click the “Sign In” button on the upper right corner of your screen and enter your credentials, and the Study will appear below. Click on the sign-in button on the upper righthand of this webpage and add the product to your cart below and continue the checkout process. tax advisor for guidance on tax implications specific to your business. To see if your firm is a member of The Commercial Finance Association please check here.